Compact and fits easily into a gym bag. Return to the game quickly. Can be applied through clothing. 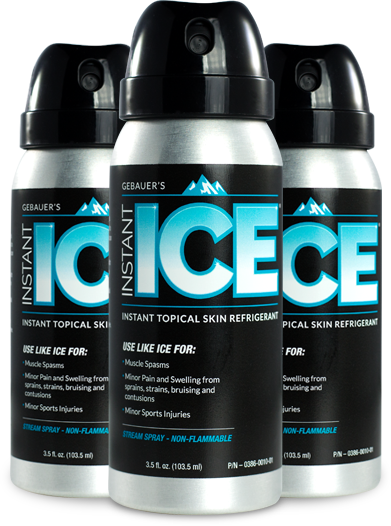 Gebauer’s Instant Ice® is a safe and effective instant topical skin refrigerant that can be used to relieve muscle spasms and treat minor sports injuries such as contusions, sprains and strains. 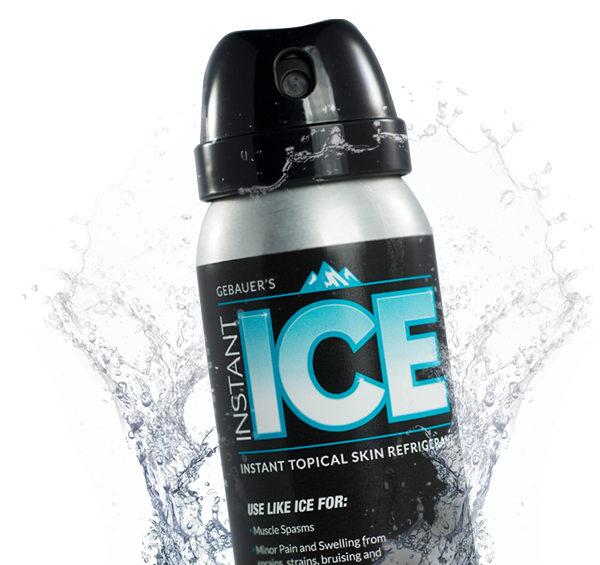 Unlike ice bags or some other cold spray products, Instant Ice comes in a small, lightweight can, making it easy to transport.